He was back—and he wanted her! 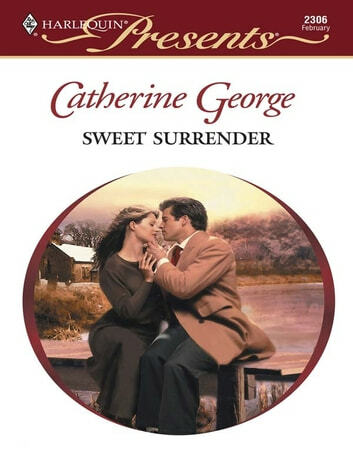 Kate hadn't planned to settle old scores with Alasdair Drummond. But when he reappeared in her life, she realized that here was her chance! He had been her first love, yet he hadn't even considered her as more than a friend.